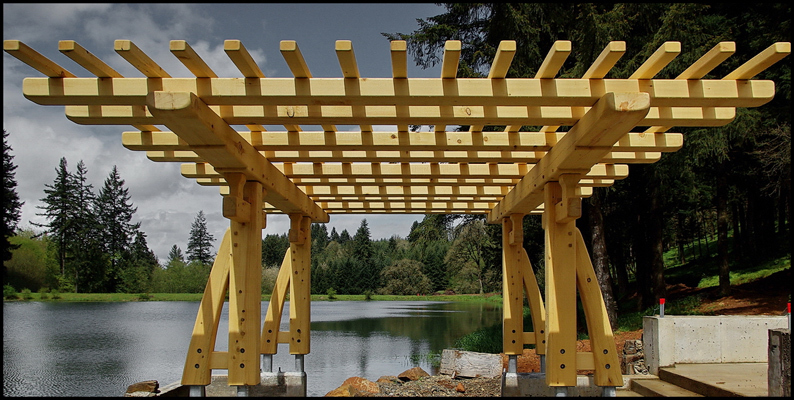 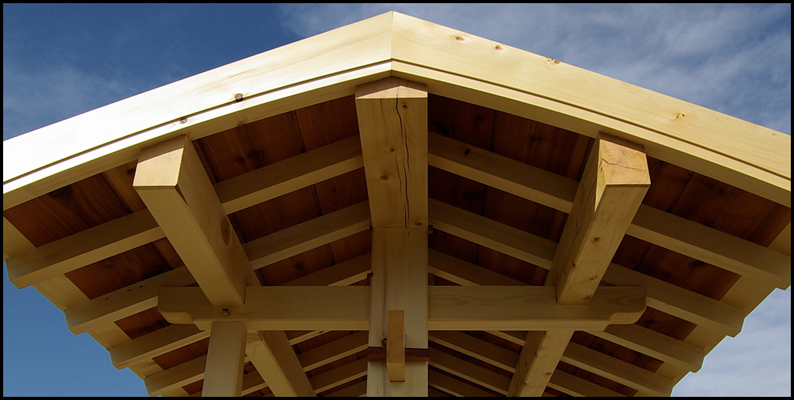 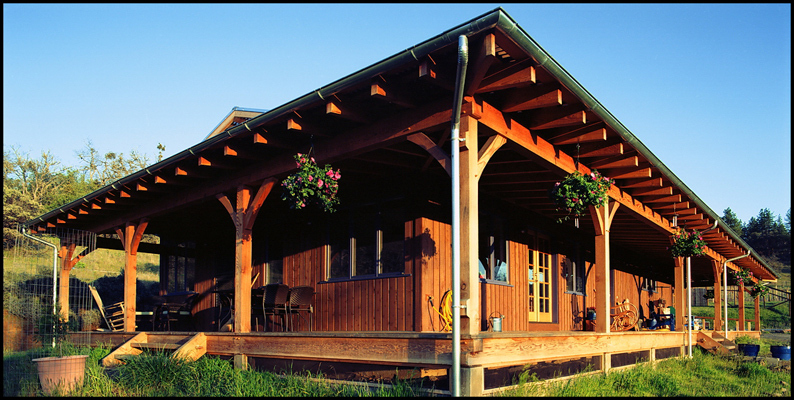 If you’re a property owner, SwiftSure Timberworks can work with you and your builder to enhance your new home with timber elements of long-lasting quality and beauty. 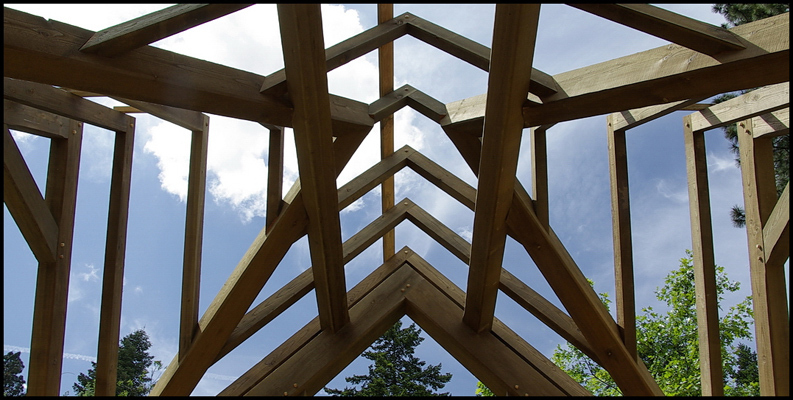 If you’re a building professional looking for a reliable supplier you can entrust with a challenging timber frame structure, you’ll find SwiftSure to be an ideal choice. 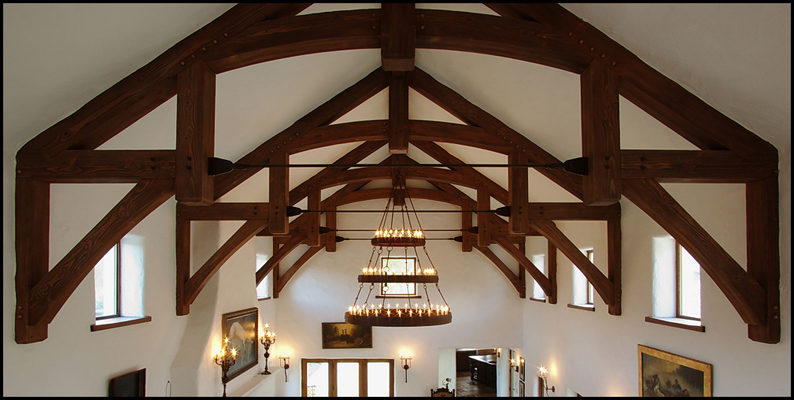 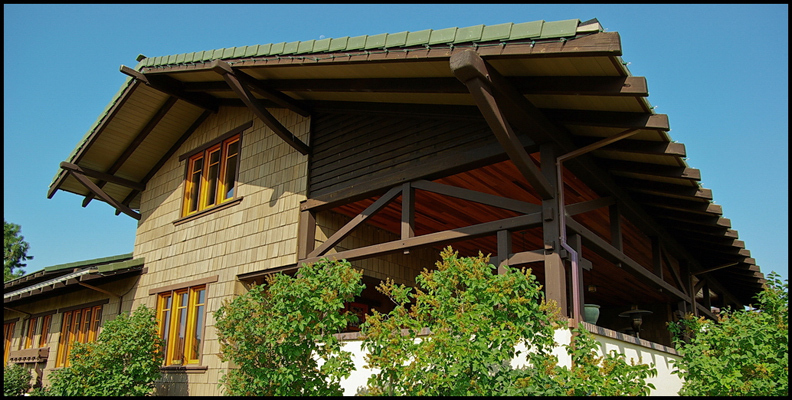 With over 40 years of construction experience and over 10 years timber framing, we have the knowledge, organization skills, and experience to efficiently complete any project, large or small.